By now, you probably know all about Generation Y and millennials, but how much do you know about about those consumers aged between 18 and 22—the adult members of Generation Z? A panel of industry experts discussed this at an event held by AMP Capital and the Australian Fashion Chamber in Sydney recently. Speaking at the event, Barrie Barton, strategy and insights director at Right Angle Studios, said it is important for retailers to understand the nuances of Gen Z, rather than lumping them in with Gen Y. 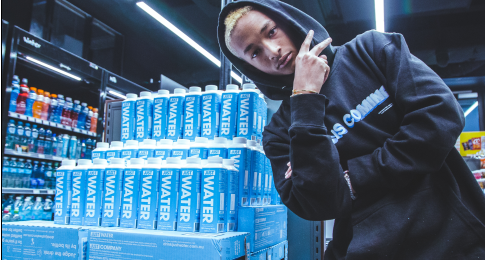 “[Members of] Gen Z are the most globally-aware consumers to ever roam the planet, connected at a click to everything that is happening everywhere on the planet, and extremely skilled at finding out information,” he said. One way to get through to Gen Z consumers is to give back to society and stand for something beyond selling product, said Lush Fresh Handmade Cosmetics brand communications manager, Natasha Ritz. “What excites the Gen Z demographic is the opportunity of being involved in something bigger than themselves,” she said. Speaking to Retailbiz Ritz said that Gen Z is “a passionate group of young people who are politically engaged and socially conscious”. As digital natives, they will often research different retailers before making a purchasing decision, and want to be able to easily access this information on their smartphones. 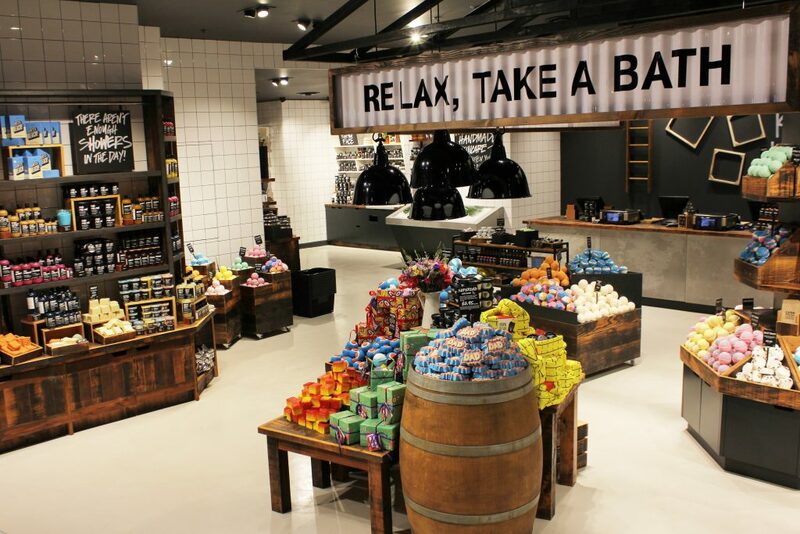 In order to connect with Gen Z, Lush is creating an experiential retail environment with pamper stations, demo areas and space for intimate consultations. “We provide fun, immersive experiences for all people in our stores and online, but we find this level of interaction really resonates with young people,” Ritz told Retailbiz. How can you attract Gen Z? According to Ritz, to attract Generation Z consumers to your store you need to “be authentic, be true to your brand, and be transparent”. “Share as much information about your products and [the story behind them] as possible. Give your customers a deeper view or a behind-the-scenes look into the making of your brand or product. Social media is one way of doing this. It allows you to tell your brand’s story and communicate directly with your customers and, crucially, it’s where most Gen Z customers live online. “Social media is a chance to share a brand story or message, and engage every single day with people who may just enjoy the lifestyle of your brand,” said Ritz. “This type of interaction is what will develop and build your brand’s online presence, which will in turn help attract other people to join in the conversation.